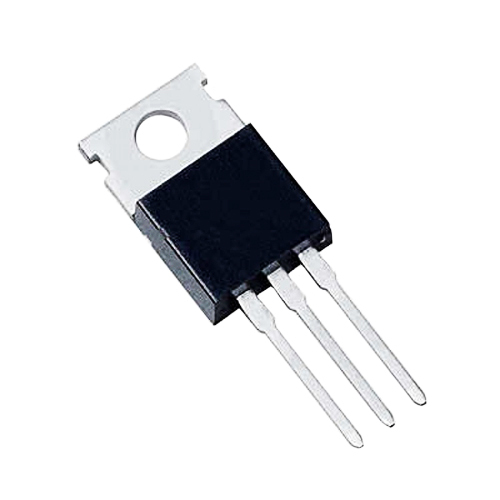 The IRF540 MOSFET is an N-Channel powered MOSFET used for very fast switching operations as well as for amplification processes. It operates in enhancement mode. Its input impedance is quite high compared to the general transistor so, it is more sensitive in comparison to them. It has a lot of application purposes such as; switching regulators, relay drivers, switching converters, motor drivers, high speed power switching drivers etc. 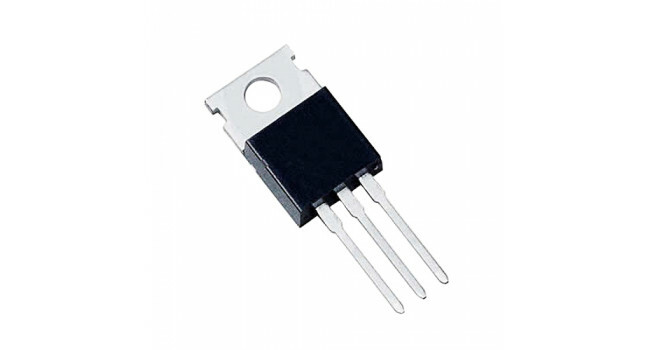 IRF9540N P-Channel MOSFET - TO220 This IRF9540N MOSFET utilize advanced processing techniques to achieve extremely low on-resistance per silicon area. This benefit, combined with the fast switching..
Power Mosfet Module 15A 400W This Power Mosfet driver use two MOSFETs in parallel and can handle currents up to 15A (25A with cooling). This module is perfect for driving DC motors, DC pumps and us.. The LM358 is a great, easy-to-use dual-channel opamp. LM358 applications include transducer amplifiers, DC gain blocks and all the conventional opamp circuits. If you're looking for a good, standard o..